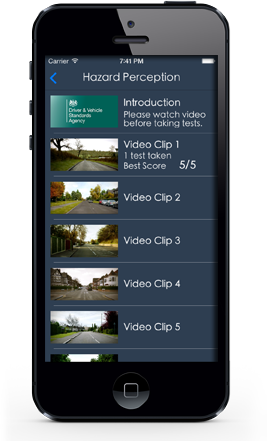 Driving Pass is the most complete Theory Test and Hazard Awareness for Car Drivers with UK DVSA Questions and Videos. 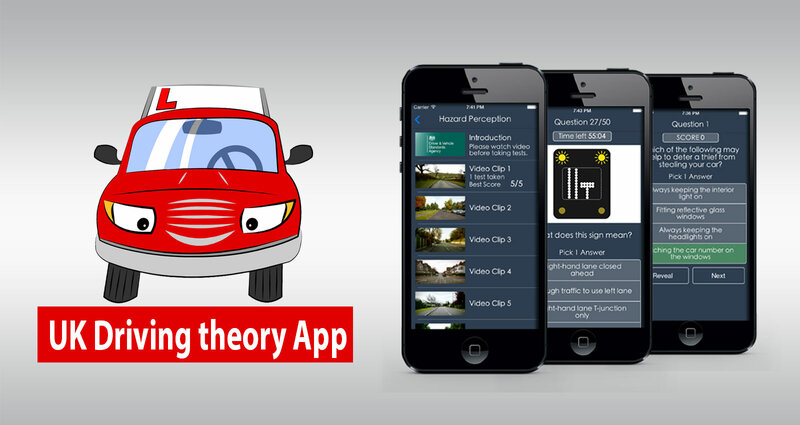 We make learning the Theory Test easy and fun! 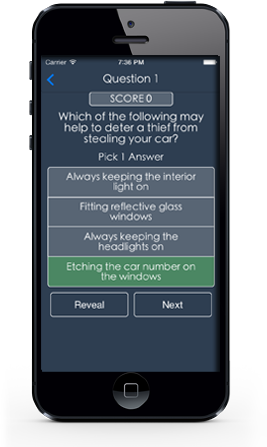 Has every OFFICIAL revision questions and answers as well as explanation form the DVSA ( Driver and Vehicle Standard Agency), this app is OFFICIALLY licensed from the people who make and set the test. 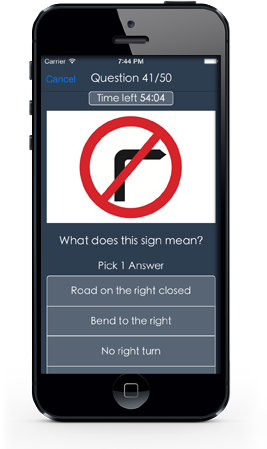 1 - Practice Theory Test : Fun game to challenge yourself and learn how to pass the driving theory test. Great to learn without actually feeling like your studying! 2. 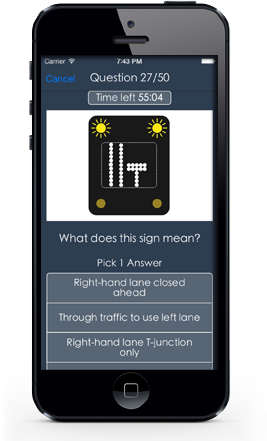 Hazard Perception Video Test : Play the hazard perception game with auto-replay and with visual display when a hazard starts to appear. 3. Mock Text: Simulation of actually taking the test. 4. 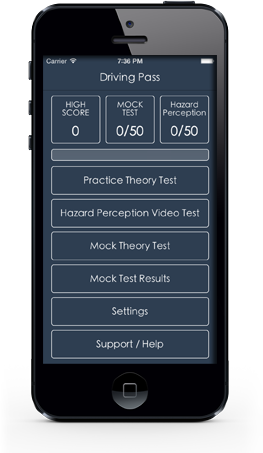 Mock Tests Results: Review all Mock Tests taken with history and explanation so you can learn from your mistakes and improve your score. 5. Settings: Let's you reset all your scores and start again, share your results with your friends on Facebook, twitter and email. 6. Support / Help: UK support, will respond to any support or assistance questions. 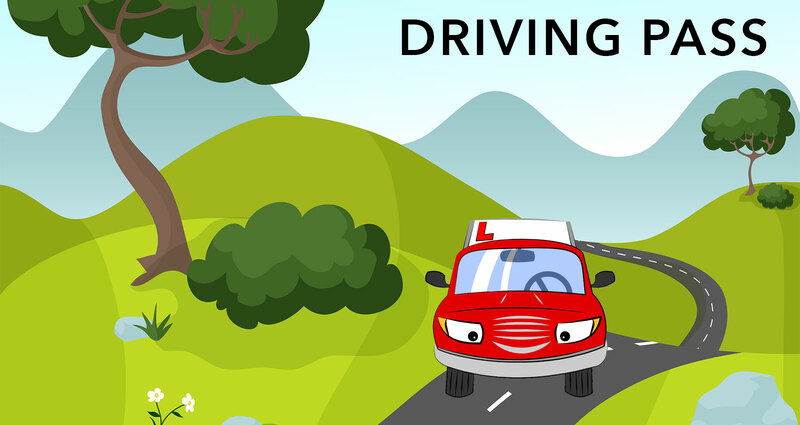 With Driving Pass you will be able to get your provisional driving licence in no time! You will be able to contact the DVLA to register your car as soon as you pass with Driving Pass learning material, you will be a master on motorway rules and regulations and know when to spot a hazard as soon as it develops! Crown Copyright material reproduced under license from the Driver and Vehicle Standard Agency which does not accept any responsibility for the accuracy of the reproduction. Bluestratus Ltd has made every effort to be correct but does not accept any responsibility for the accuracy of this product.